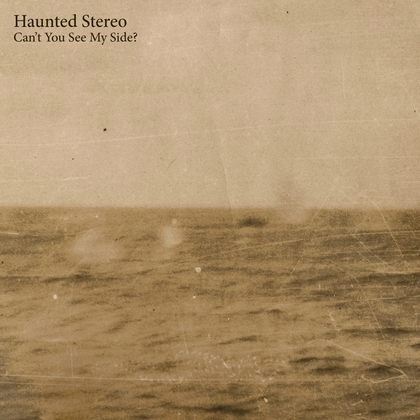 Haunted Stereo – Can’t You See My Side? Southampton sextet Haunted Stereo release their second single this year Can’t You See My Side?, with B-side You Never Knew to Write, via the cooperative indie label Sotones. The single is a follow-up to their critically acclaimed double a-side On A Pin / Lock The Doors, and continues the band’s experimental forays into gorgeously textured off-kilter pop and lilting harmonies. Recorded at a Victorian Quaker Hall, the tracks effortlessly emanate an up-beat atmosphere, layers of electric guitar mingle with natural reverb, strings and an old piano, and shine with energetic harmonies.